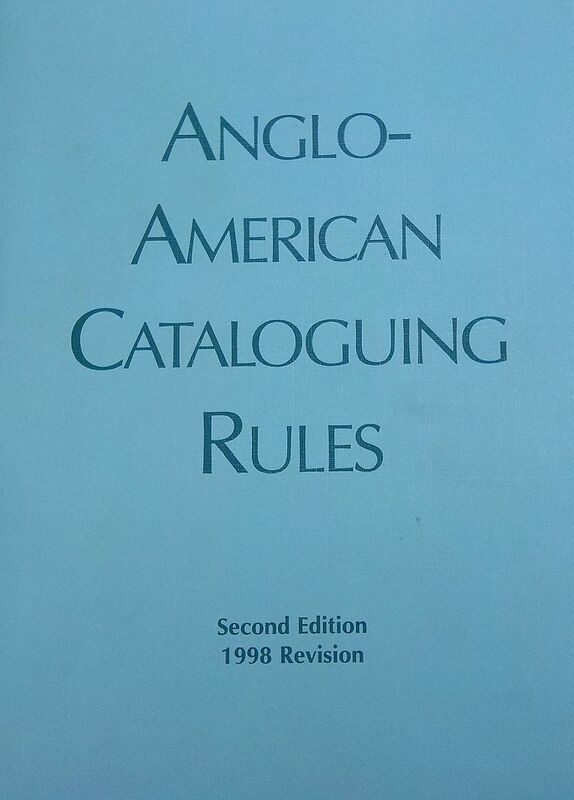 The Anglo-American Cataloguing Rules (AACR) are included in a national cataloging code, first published in 1967. AACR2 stands for the Anglo-American Cataloguing Rules, Second Edition. 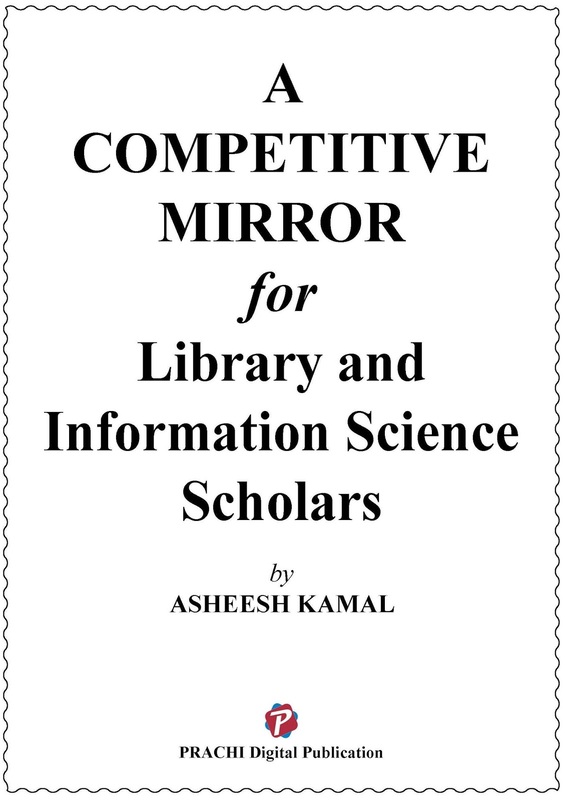 It is published jointly by the American Library Association, the Canadian Library Association, and the Chartered Institute of Library and Information Professionals in the UK. The editor is Michael Gorman, a British-born librarian living in the Chicago area and honored by both the ALA and CILIP. AACR2 is designed for use in the construction of catalogues and other lists in general libraries of all sizes. 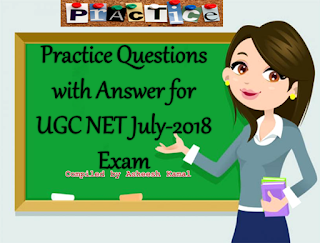 The rules cover the description of, and the provision of access points for, all library materials commonly collected at the present time. 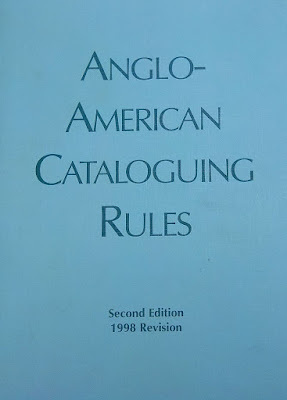 Despite the claim to be 'Anglo-American', the first edition of AACR was published in 1967 in somewhat distinct North American and British texts. The second edition of 1978 unified the two sets of rules (adopting the British spelling 'cataloguing') and brought them in line with the International Standard Bibliographic Description. Libraries wishing to migrate from the previous North American text were obliged to implement 'desuperimposition', a substantial change in the form of headings for corporate bodies. AACR2 exists in several print versions, as well as an online version. Gorman has edited several revisions of AACR2 including a concise edition. Print versions are available from the publishers. The online version is available only via Cataloger's Desktop from the Library of Congress. Various translations are also available from other sources. 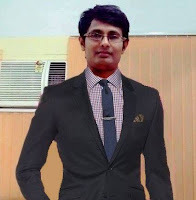 Principles of AACR include cataloguing from the item 'in hand' rather than inferring information from external sources and the concept of the 'chief source of information' which is preferred where conflicts exist. Over the years AACR2 has been updated by occasional amendments, and was significantly revised in 1988 (2nd edition, 1988 revision) and 2002 (2nd edition, 2002 revision). The 2002 revision included substantial changes to sections for non-book materials. A schedule of annual updates began in 2003 and ceased with 2005. AACR2 has been succeeded by Resource Description and Access (commonly referred to as RDA), which was released in June 2010. 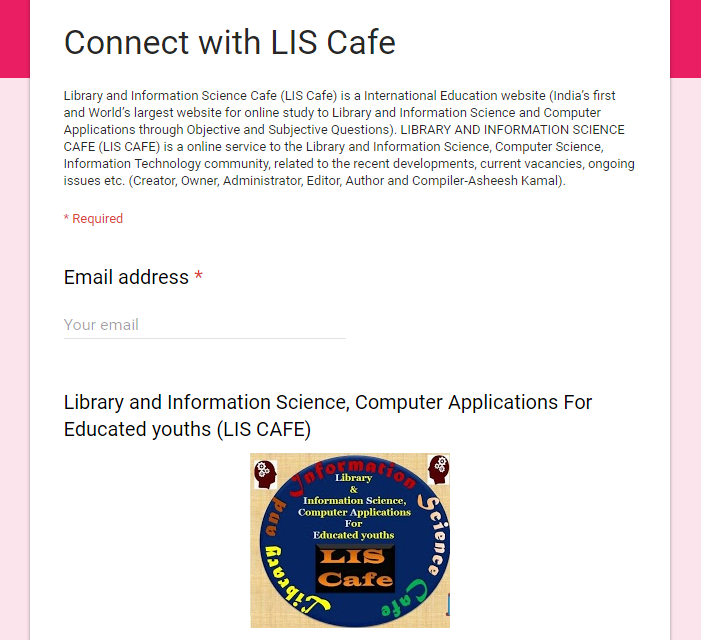 This new code is informed by the Functional Requirements for Bibliographic Records and was conceived to be a framework more flexible and suitable for use in a digital environment. In the fall of 2010, the Library of Congress, National Library of Medicine, National Agricultural Library, and several other institutions and national libraries of other English-speaking countries performed a formal test of RDA, the results of which were released in June 2011. 1 "Report and Recommendations of the U.S. RDA Test Coordinating Committee on the implementation of RDA—Resource Description & Access". Archived from the original on 11 July 2011. 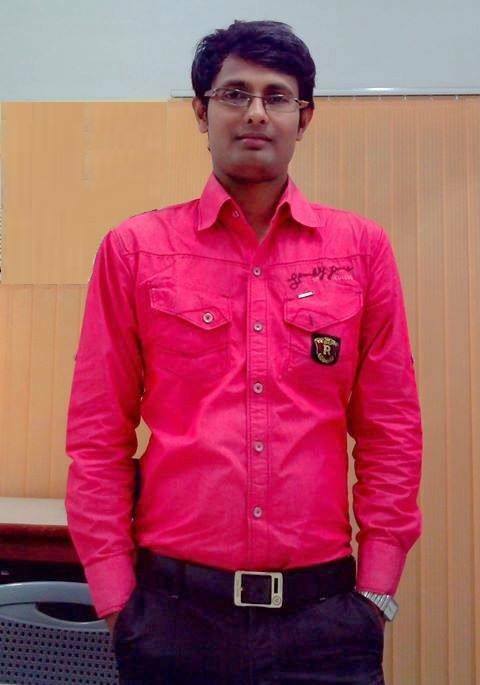 Retrieved 15 June 2011.